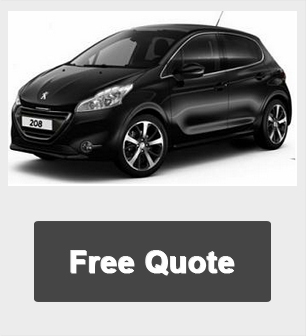 Prices based on business contract hire or personal car leasing over 48 months & 6,000mpa. Please call us if you require other terms and miles. 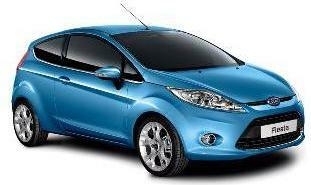 We have special offers on other Ford Fiesta models.